Want to explore the outdoors? Become a community scientist! Learn how to observe and inventory local habitats; then collect data to help scientists make decisions to help local wildlife. 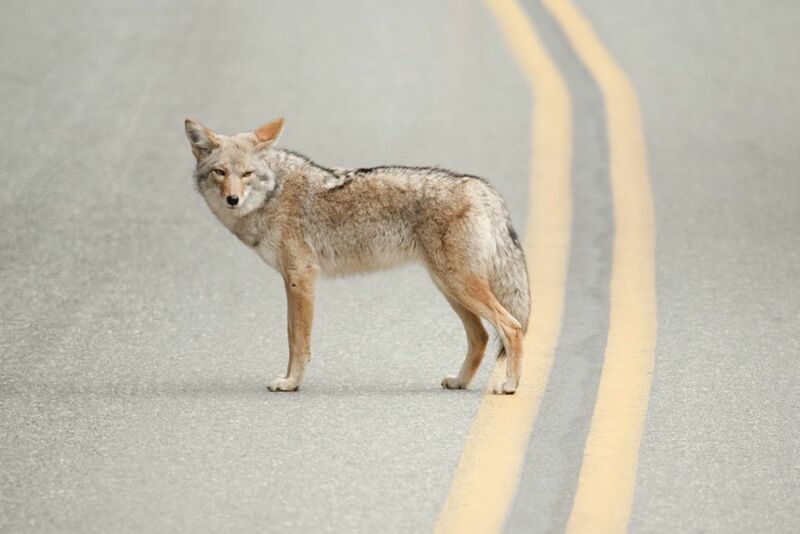 Northwest Trek is partnering with the Schell Lab at the University of Washington, Tacoma and Point Defiance Zoo & Aquarium on a community science project – reporting sightings of carnivores like coyotes and raccoons in the greater Tacoma area. We’re setting up cameras from Tacoma to Eatonville to record wildlife, and we need to you report what you see on the iNaturalist app so everyone can learn more about our local wildlife. Join us! Get out and enjoy the natural world while contributing to a real conservation project! 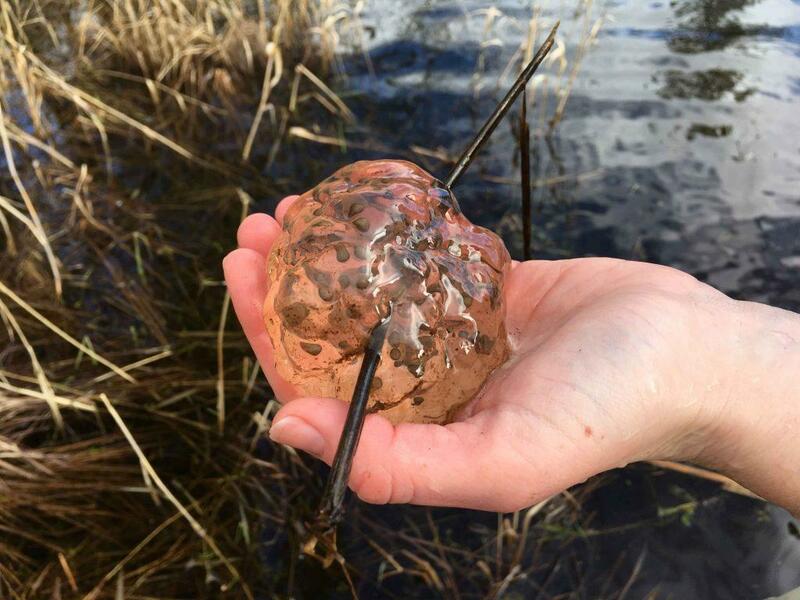 You’ll be trained with Washington Department of Fish and Wildlife protocols and learn to identify the egg masses of 8 different species of amphibians. Trained volunteers will receive access to monitoring tools, including waders, digital cameras, and GPS units to monitor for the presence of egg masses monthly from February to August. Help us count our colonies! 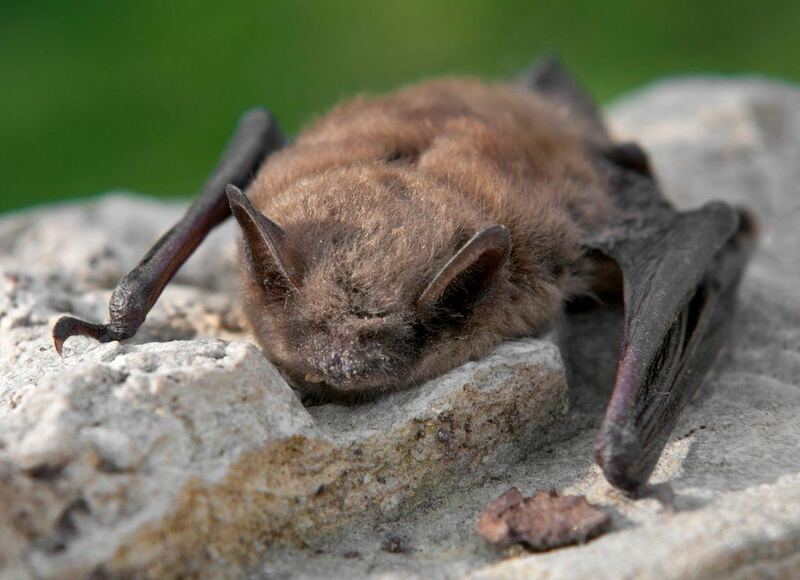 Help us study native bats and collaborate with the Washington Department of Fish and Wildlife to monitor white-nose syndrome. We’ll assemble at twilight to be trained in counting bats, then we’ll spread out around Northwest Trek to spot them as they fly out for the evening. Read the story here! 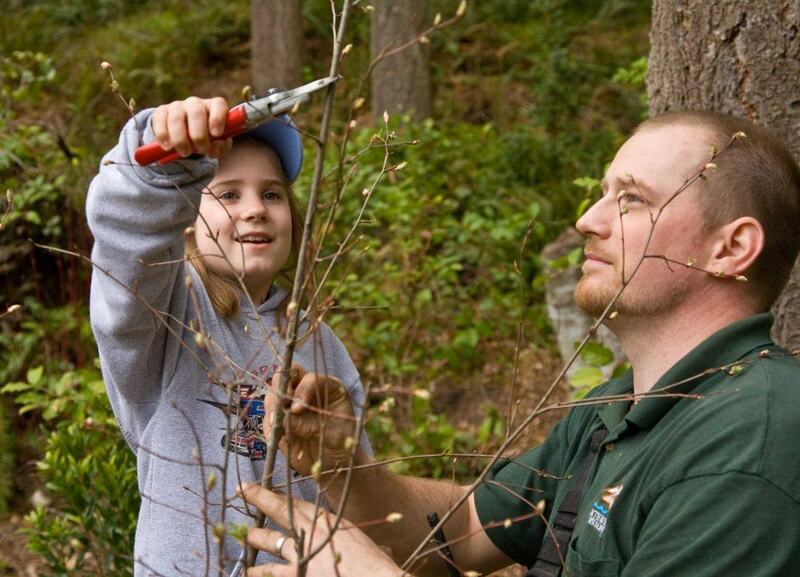 Join Northwest Trek staff for a morning of native planting, trail work or other stewardship activities to help maintain the park’s native beauty. All activities run from 9 am to noon. Sign up as a Conservation Volunteer here!